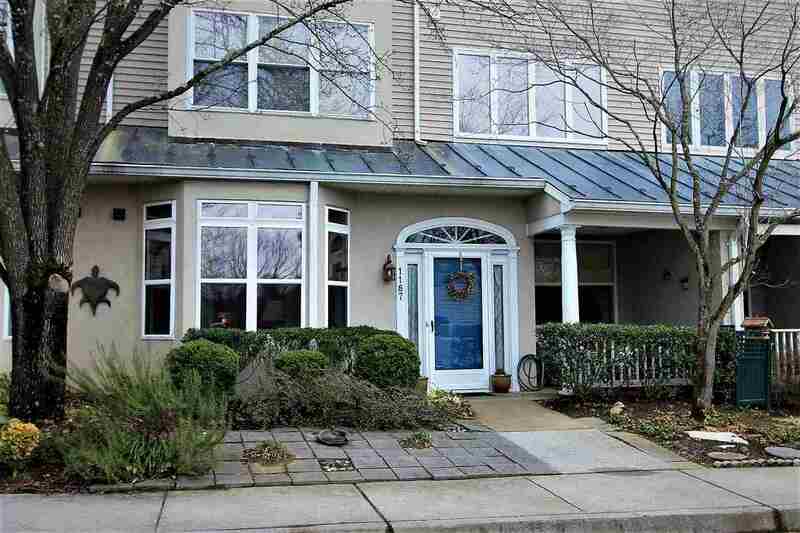 New Property Listing in Albemarle! A light filled home with lots of windows plus skylights. Charming and upgraded condo Apt. in Riverrun. 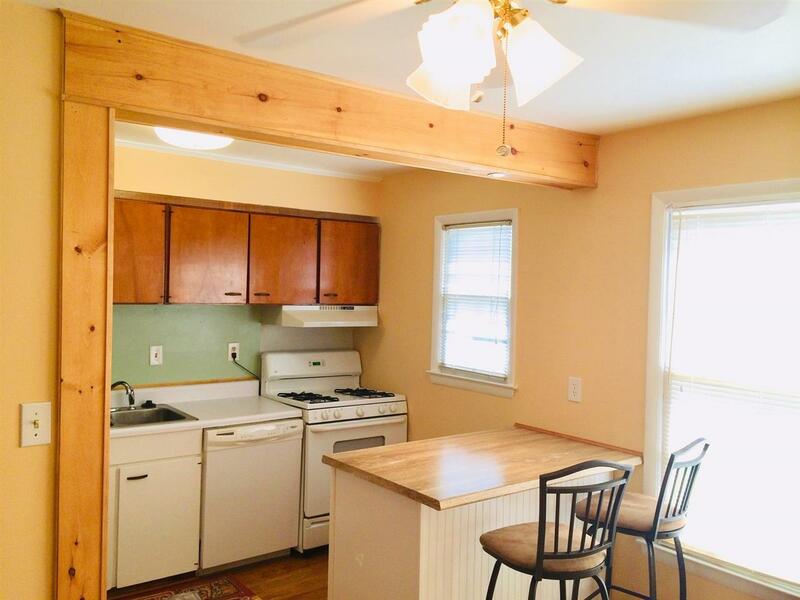 Only minutes from Downtown and UVA! Tile counter tops in kitchen, tile walk-in shower, granite counter top in master bath, gorgeous easy care wood like flooring. The condo has been recently painted and well maintained over the years. Open pocket doors lead to master bedroom. Walk to pool, Pen Park. 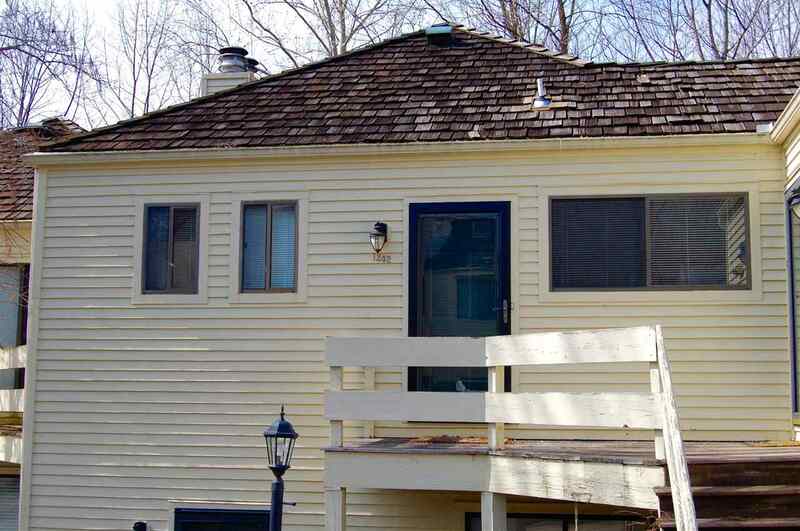 Backs into wooded private area for your pet to run! 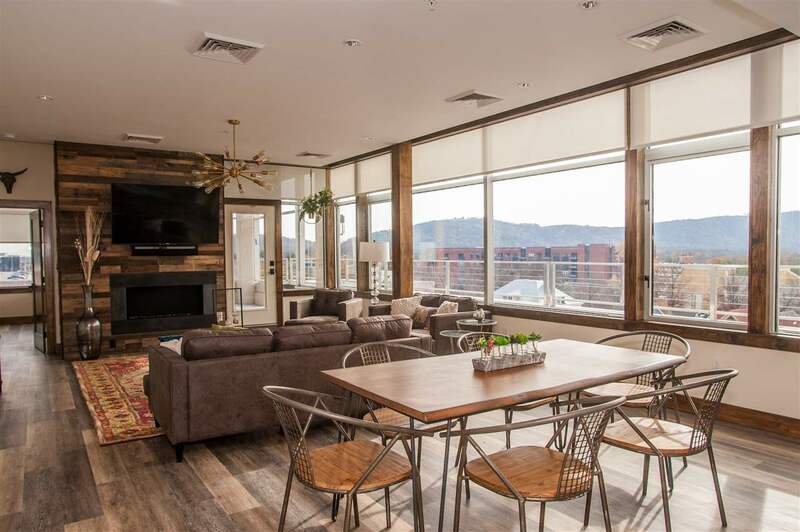 The condo is currently leased for $995 per month through September 5 2019. Requires 24 hour notice before showing. 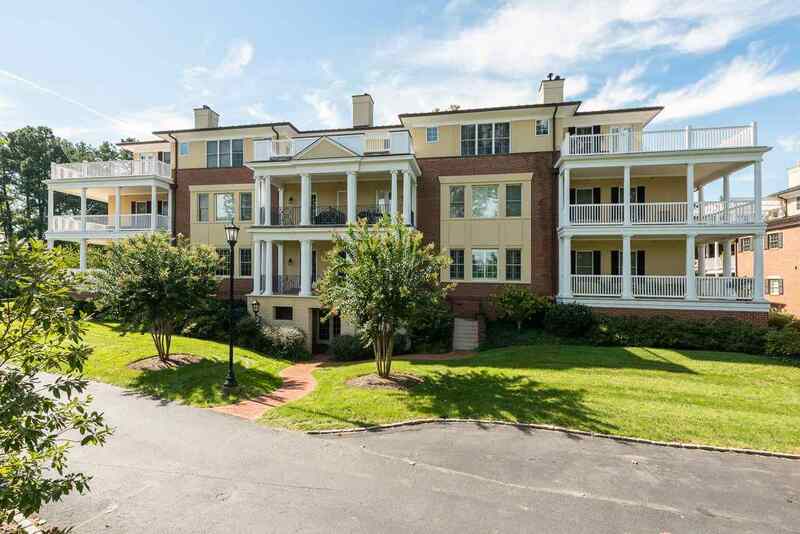 Adorable updated 1 bedroom condo in the desirable neighborhood of RiverRun. Updated look with great flooring, wood-burning fireplace, Vaulted ceilings, private deck with rear view of woods. No maintenance living! Awesome community with pool. 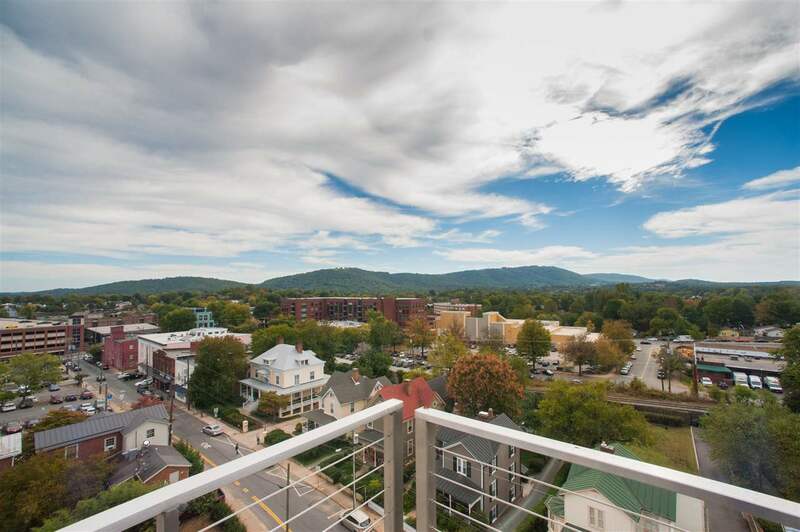 Minutes to downtown, UVA, Shopping and dining. Incredible location! 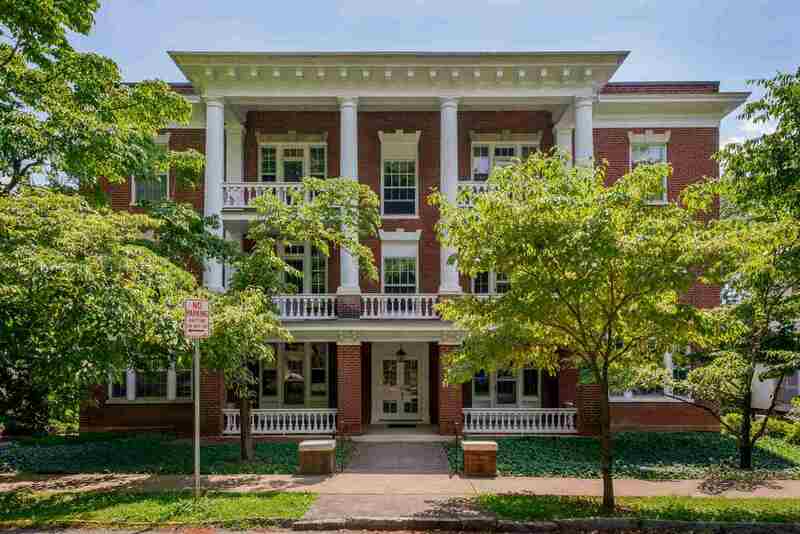 Enjoy amazing downtown living, 3 blocks from the historic downtown pedestrian mall. GROUND LEVEL location on the front of the building means direct interior and exterior access - no elevator required. 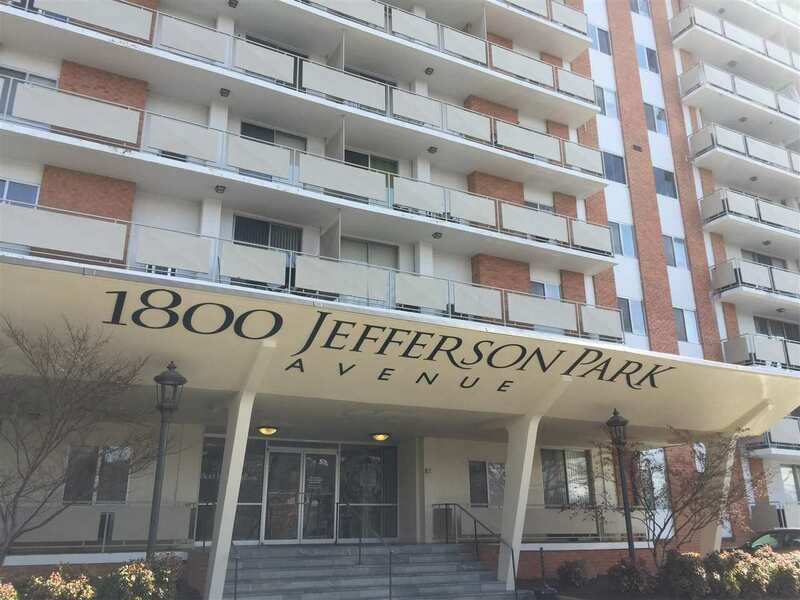 This immaculate 2 bedroom / 1 full bath condo features a sunny, private patio, updated kitchen with maple cabinets and gas range, spacious open living room / dining area, parquet wood floors and white tile bath. 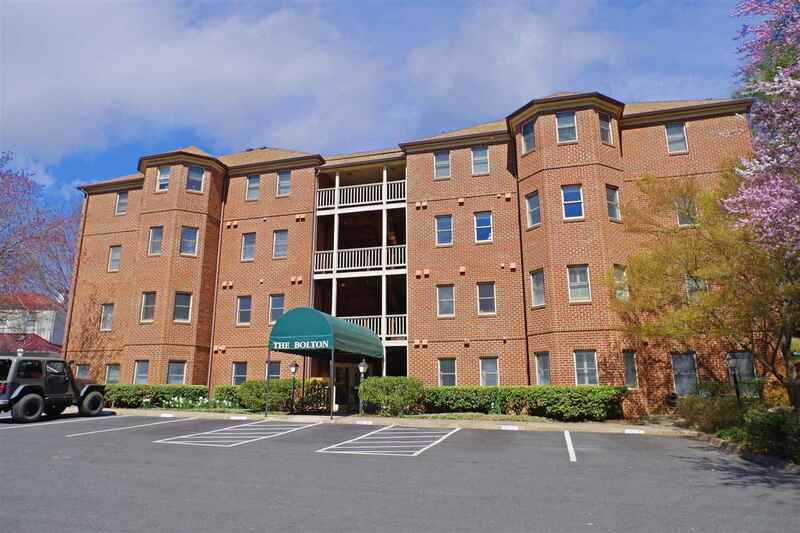 Building has a secured lobby, onsite laundry and ample parking. 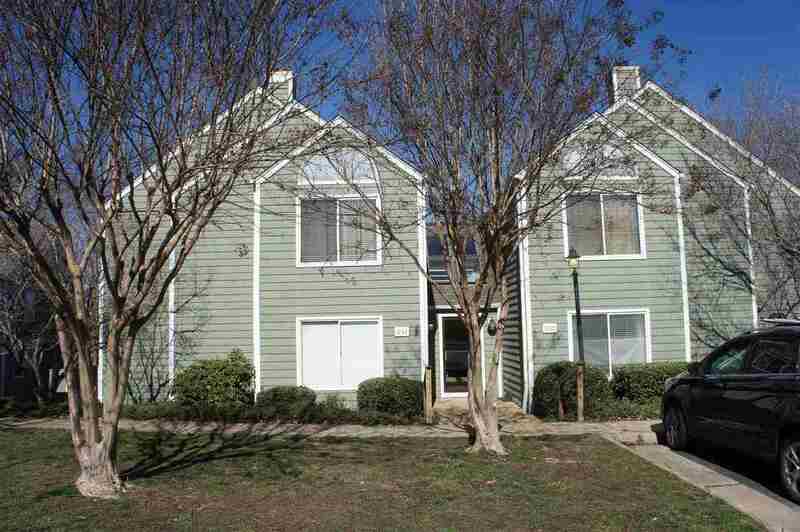 Monthly condo fees include all utilities (except cable) and all exterior and yard maintenance. Location and price can't be beat - carefree living a few blocks from the city's best restaurants, live music venues and entertainment. 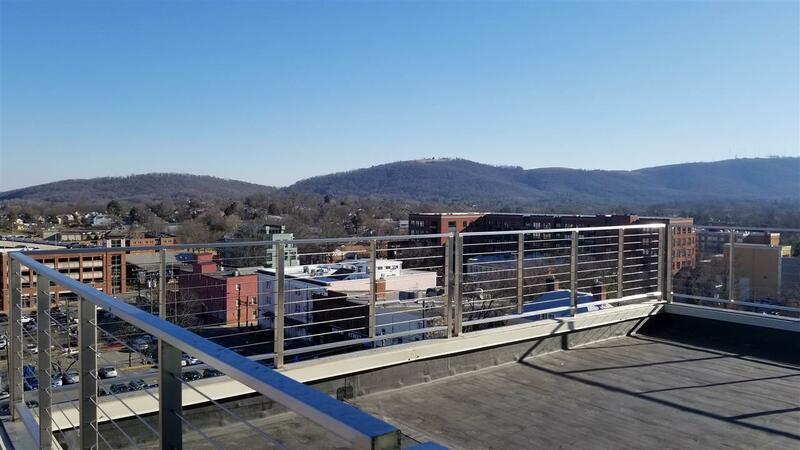 New Property Listing in Charlottesville! 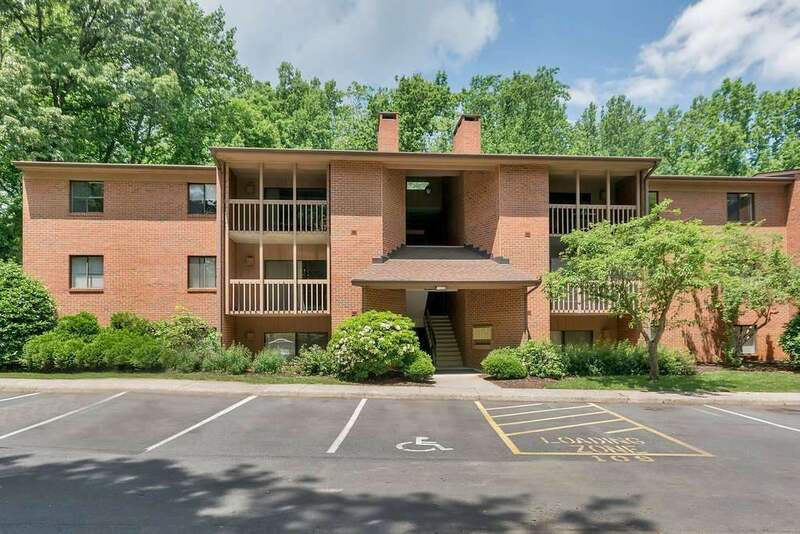 Rare offering in Claremont at Carriage Hill - 2 br 2 bath condo on main level (no stairs)! Wonderful community amenities include 24-hour access fitness center, pool, clubhouse, tennis, basketball and playgrounds. HOA covers all amenities and exterior/area maintenance; water/sewer, trash and snow removal. 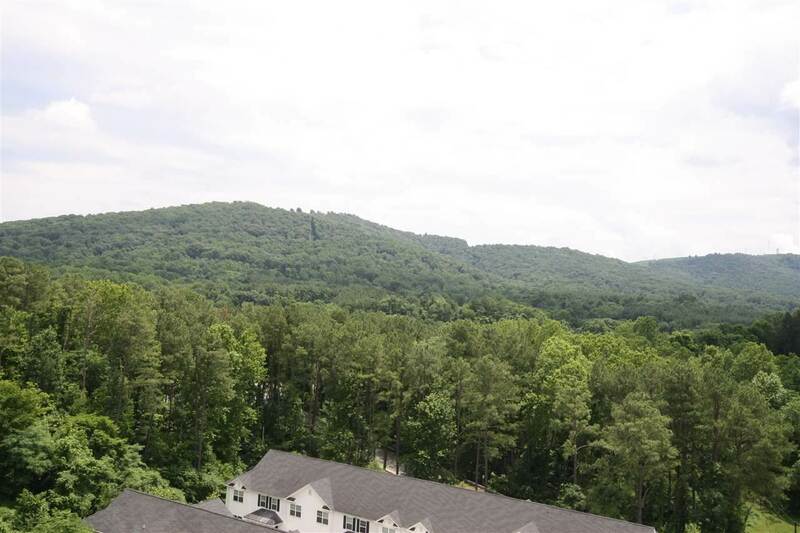 Located on Pantops Mountain, close to Giant Shopping Center and Martha Jefferson Hospital. On a bus stop. Convenient to everything! 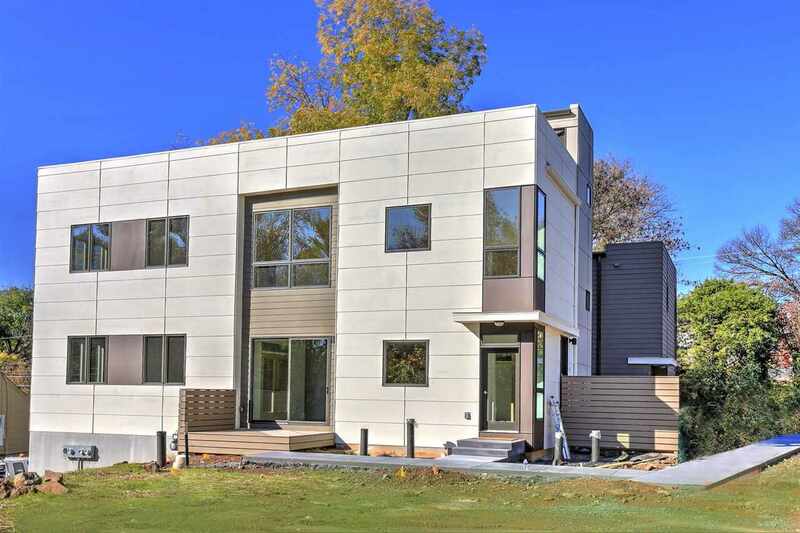 End unit Town House in sought after River Run neighborhood. 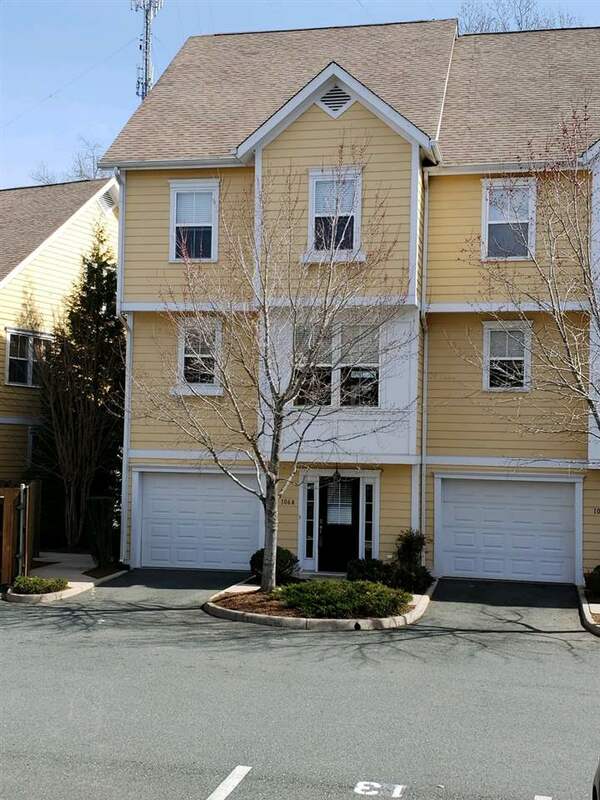 Steps to Pen Park, minutes to Shops at Stonefield and easy drive to the Downtown Mall! 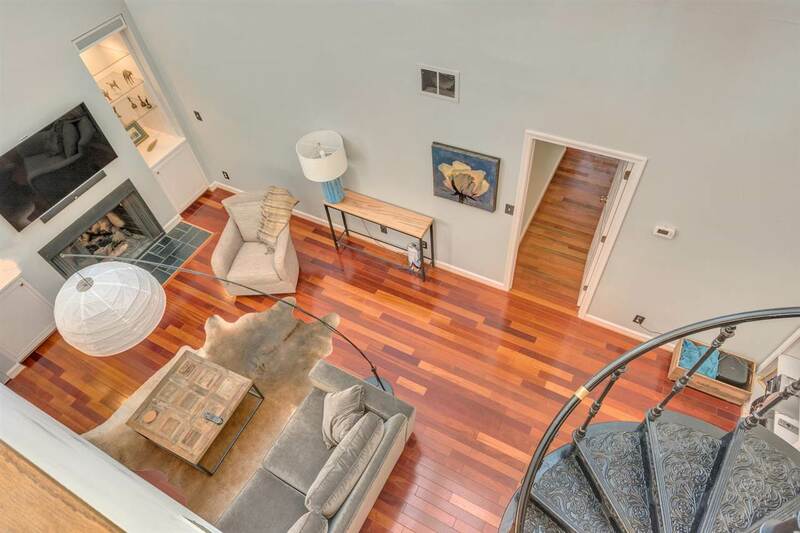 Unexpected high ceilings with skylights welcome you upon entry. Water, sewer and trash are included in HOA fees. 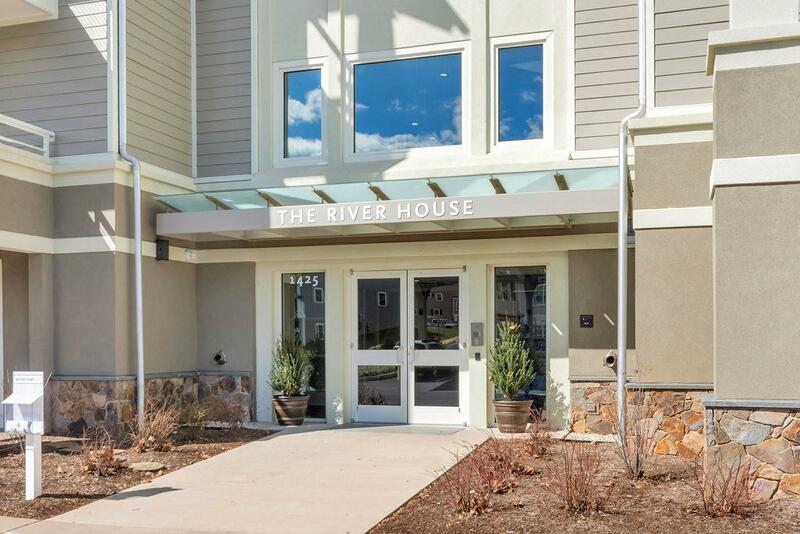 Open House Sun 4/7 2:30-4PM Just over a mile from Charlottesvilleâ€™s Downtown Mall is Riverside Village.The River House offers 24 modern, craftsman-style condos overlooking the Rivanna River. Access to The Rivanna Trail for biking, kayaking & hiking or work-out in the on-site exercise room. Outdoor kayak rack and a storage locker. SS appliances, granite counter tops, 3 Â¼ hardwood flooring, ceramic tile, raised height vanities & granite counter tops in the master bath. Gas fireplace and spacious private covered porch. Keyless entry security and â€œSolar Canopyâ€ covered parking w/electric vehicle charging station. 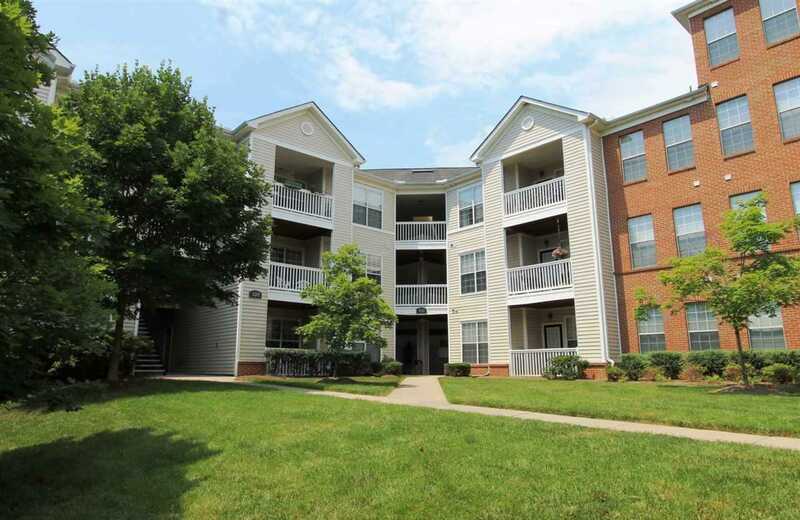 The first â€œEarthCraftâ€ certified multi-family condo in Albemarle Co. Warrantable Financing. 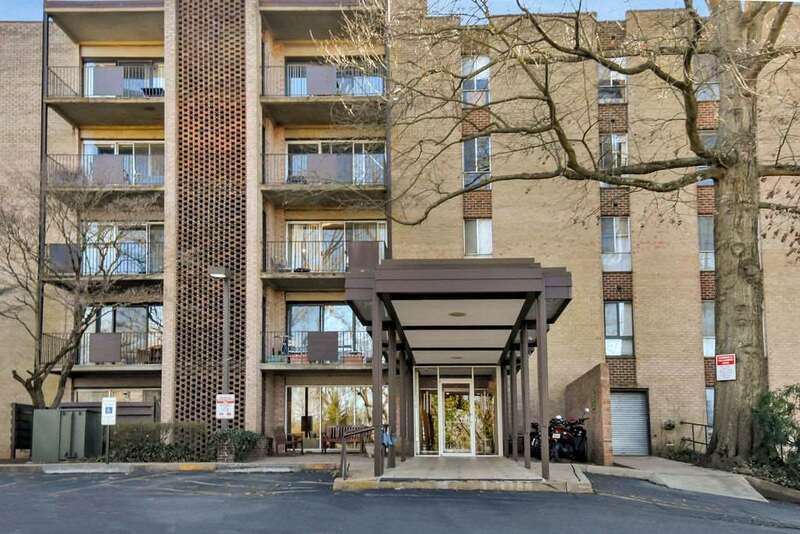 Carefree living in this stunning & spacious Branchlands Condo. 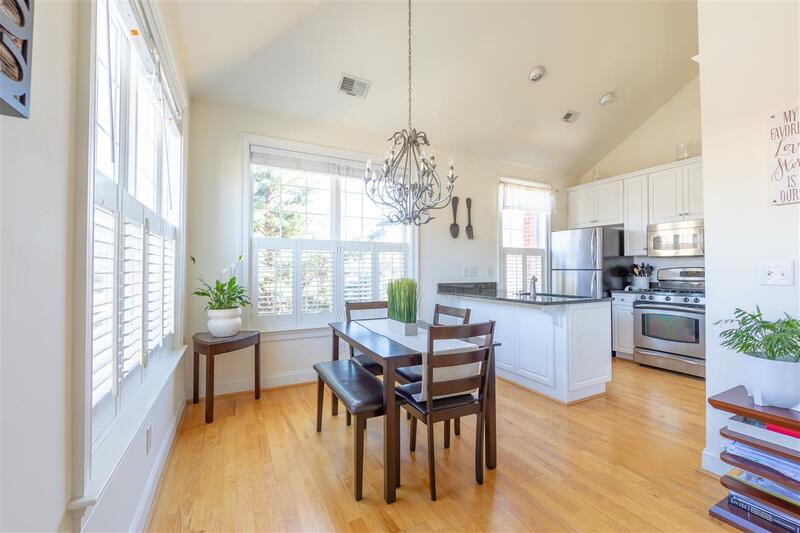 1st floor has 10 foot ceilings, master bedroom suite with sitting area to bask in the wonderful afternoon sun and handsomely renovated master bathroom, living room with bay window which captures the abundant afternoon sunshine and parquet floors. 2nd master bedroom suite on upper level opens to family room and sunroom. Abundant storage. Front porch. 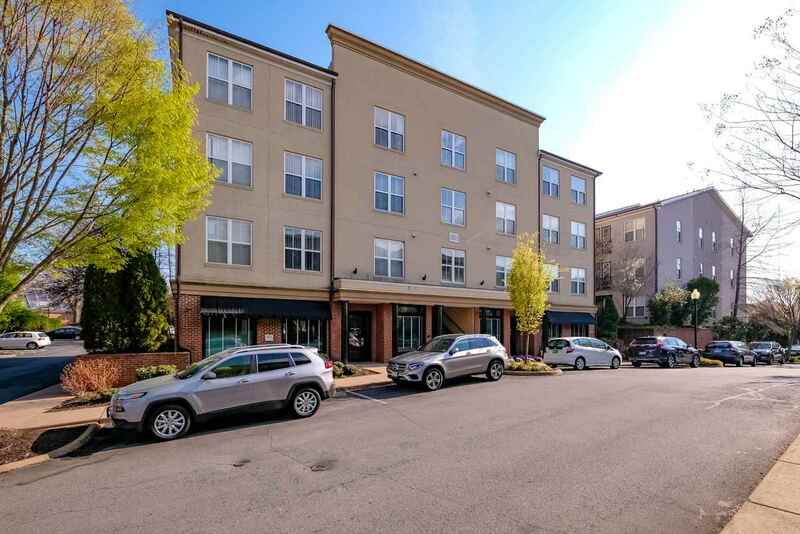 Convenient to Charlottesville's many amenities including the Senior Center, UVA, shopping, restaurants, and public transportation.